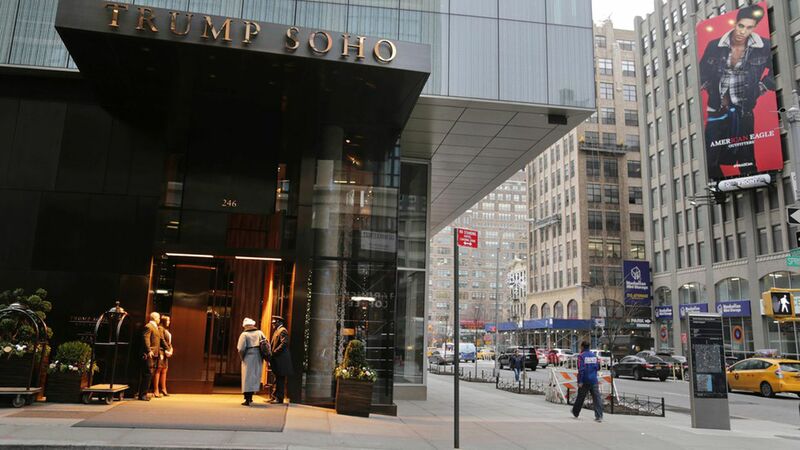 The Trump Organization has made a deal allowing it to walk away from the Trump SoHo hotel by the end of the month, according to the New York Times. Why it matters: Per the Times, the hotel has "struggled to attract guests" and had to close its main restaurant in April due to what the restaurant's lawyer called a "decline in business since the election." The Trump Org. faced several lawsuits over building the hotel, per the Times, one of which alleged it "was backed by felons and financing from Russia." 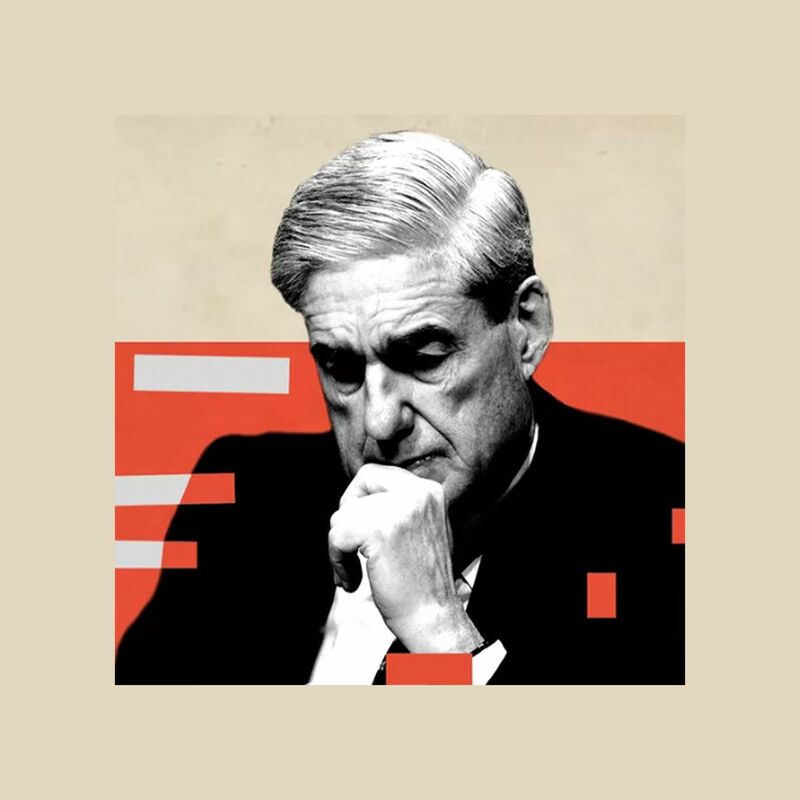 Russian-born businessman Felix Sater, who has been in the news following the election for having pushed for a Trump Tower in Moscow, was involved in the deal.